AZRepairPro can uninstall all your unnecessary software and programs quickly. Whether you are working on a school project or a business one, we understand the importance of this type of machinery and we know you want it fixed quickly. We are just a call away for expertly-held services that’ll make your gadget up and running for the best performance. 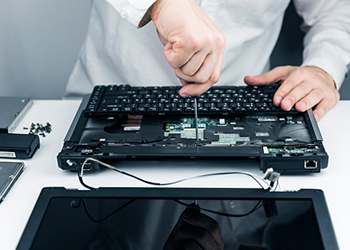 Computer repair Richmond TX. AZRepairPro can repair your Computers or Laptops and Smartphone in store today*. Call our friendly team on (386) 290-7029 for a free quote. © 2018 AZ Repair Pro All Rights Reserved.